Specially formulated for reptiles to ensure that calcium and phosphorus are available in the correct ratio. Easily absorbed and highly palatable. The ultra-fine texture of Calci-Phos means that it can be used as an insect dusting powder or sprinkled generously on moistened food. 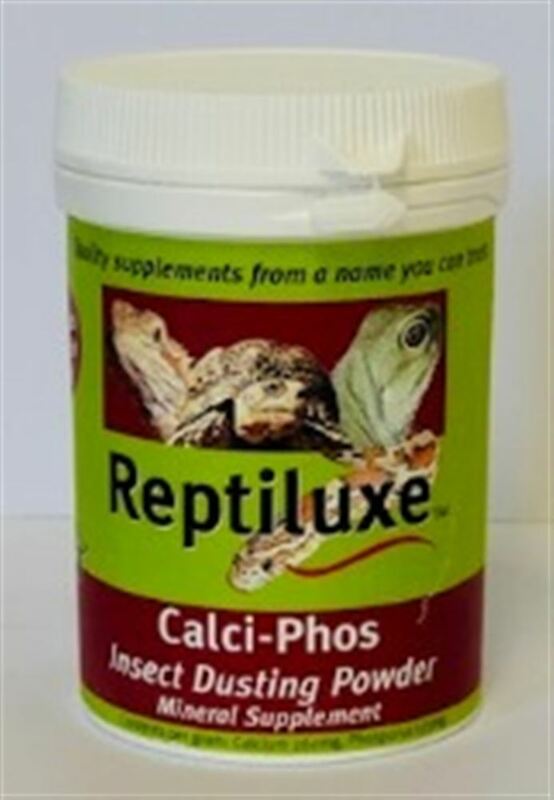 Instructions for use: Calci-Phos is especially suitable for herbivorous lizards, turtles and tortoises. Simply add half a teaspoon to moistened salad on a daily basis, ensure it is mixed well. 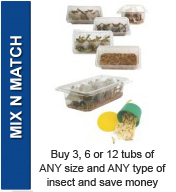 The ultra-fine consistency of Calci-Phos ensures that it can also be used as an insect dusting powder for omnivorous and carnivorous species.